Intense storms, flooding, blizzards, drought, and extended heat events are becoming more and more common in Northwestern Pennsylvania. 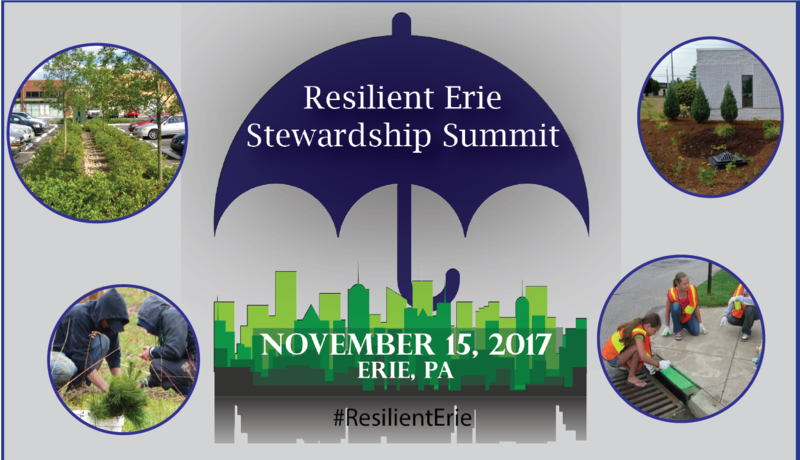 Luckily, individuals and communities in Erie and the surrounding area are stepping up and taking action, building community resilience and the ability to bounce back after hazardous events. agricultural growing practices, emergency preparedness projects and more.